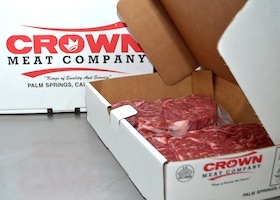 Crown Meat & Provisions Inc. gives you personal and friendly service backed with knowledge and expertise from a team of meat handling professionals. We will help you choose the best meats to help you achieve brilliant flavors and create one-of-a-kind dishes to impress every customer that walks through your doors. Read more about our meat distribution company below. We are excited to partner with your business. 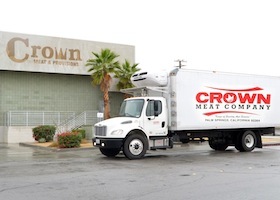 Crown Meat & Provisions Inc. began as a 6-person operation and has grown to nearly 40. 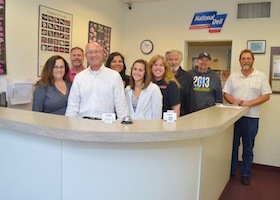 We uphold the same standards of quality, consistency, and customer service that were established over 20 years ago. Learn more about the history of our team! Our facility is USDA inspected by Food Safety and Inspection Services to ensure the utmost in sanitation regulations while handling and distributing meat. We are proud to follow all necessary regulations in our 18,000 sq. ft. warehouse and offices. Our meat goes through minimal processing in order to deliver you the highest quality product. We are well known for offering timely quality bulk meat delivery to your business for only a $5 fuel charge.  See how we can make it easy for you! 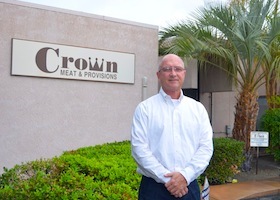 Team leaders of Crown Meat have over 100 years of combined experience in meat processing, meat cutting and several other industries that help contribute to our success. 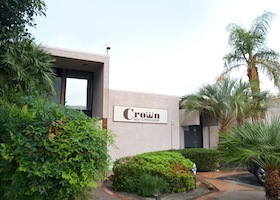 Learn more about the Crown Meat team and what makes us unique. We pride ourselves in supporting local philanthropies, including The Pendleton Foundation, as well as military and law enforcement support organizations. 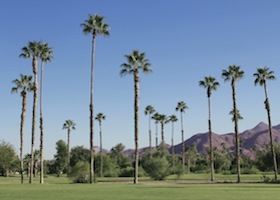 We also fund many athletics teams including those at La Quinta High School. Go Blackhawks! Have questions about our product, processes, or delivery options? We’re here to answer your FAQs. If your question isn’t answered here, don’t hesitate to reach out to our team. We’re looking forward to assisting you.